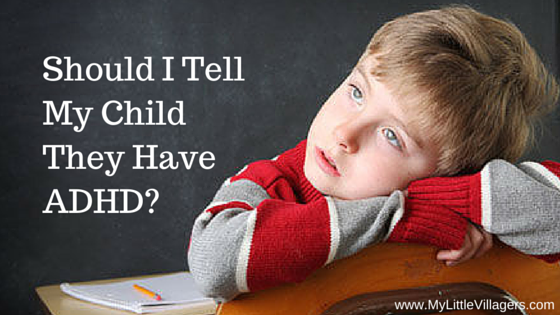 Should I Tell My Child They Have ADHD? When a parent receives an ADHD diagnosis for their young child, they are filled with many emotions. The biggest one I hear from parents is relief. They feel an overwhelming sense of relief, because they finally have an explanation for their child’s behavior and actions. Now that they know their suspicions were correct and their child has ADHD, they can move forward and seek the proper care. That is absolutely fantastic for not just the child, but the entire family. However, when a young child is diagnosed, parents are then faced with a decision: Whether to tell their child they have ADHD or not. 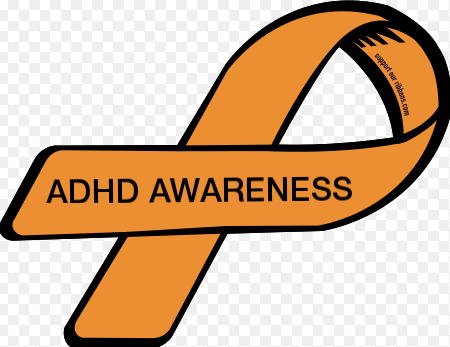 Honestly, I am surprised by how many parents have told me that their child doesn’t even know they have ADHD. However, I can understand why. 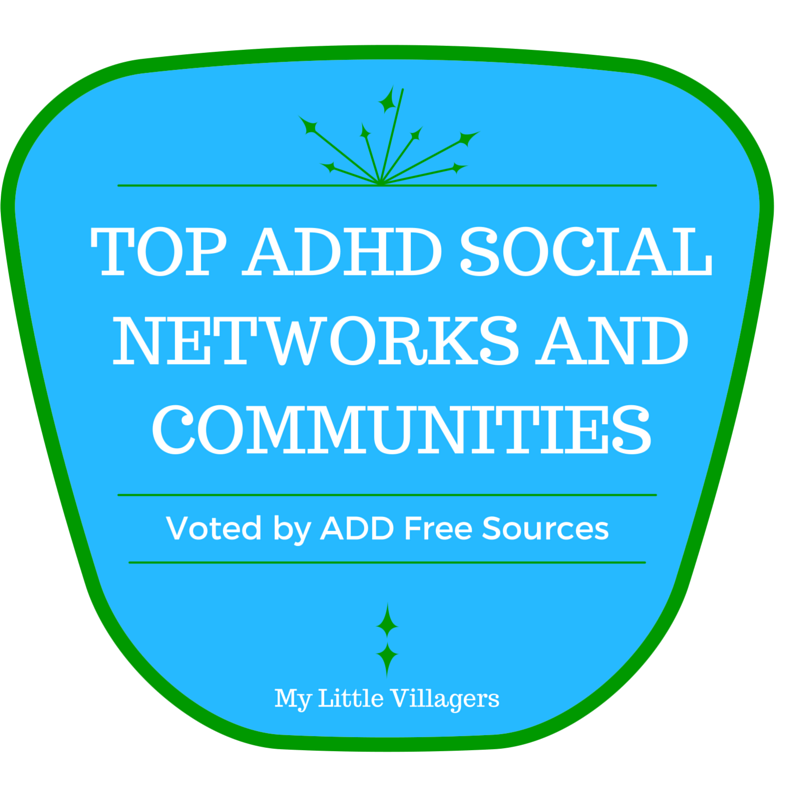 There is such a negative association with ADHD that our society has created. 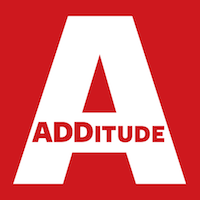 Sadly, when most people find out that a child has ADHD, they automatically look at that child and assume he or she is “a troublemaker,” “rambunctious,” and “disobedient.” Hardly anyone looks at that child and thinks he or she is “a leader,” “an out of the box thinker,” and “a visionary.” Because of this, I am not surprised many parents are afraid to tell their child they have ADHD. They are fearful of their child feeling scared, different, and handicapped. Our society treats ADHD as a disability and that is a big part of the problem. Albert Einstein, Leonardo Da Vinci, Walt Disney, Justin Timberlake, Ryan Gosling, Jim Carey, Will Smith, and Michael Phelps all have something in common besides being ridiculously talented and intelligent. They have/had ADHD. I don’t know about you, but judging by their amazing talents and contributions to society, I wouldn’t label them as disabled. In fact, a lot of celebrities with ADHD have spoken up and said that they wouldn’t be where they are today if they didn’t have ADHD. ADHD is a condition that simply makes people learn and think differently. I don’t have ADHD, but I am a hands on type of learner rather than simply a being told type of learner. I learn better when more of my senses are involved. Because I learn differently than most people, does that mean I have a disability? Of course not. So why are we treating ADHD as such? I see ADHD as an advantage. I see it as a gift. I see it as a superpower. That is why there was no doubt in my mind that I would tell my then five year old daughter that she had ADHD. First of all, I felt that she has the right to know why her mind works a certain way. Second of all, she has nothing to be ashamed about. In words she could understand, my husband and I told her that her brain works differently than other kids and because she is so interested in the amazing world around her and has so many wonderful thoughts, it makes it hard for her to focus sometimes. We told her that there is special medicine just for her that will help her brain focus better at school. We also told her about the celebrities that have ADHD and all of their accomplishments. (Her favorite is Walt Disney.) 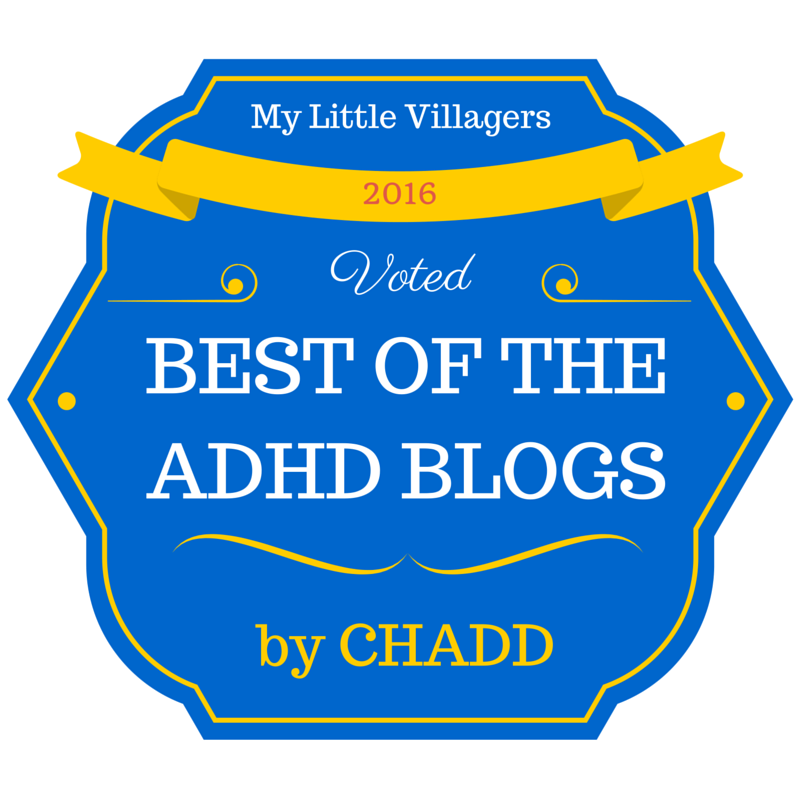 We told her that she is lucky to have ADHD, because it is what makes her so creative, imaginative, and passionate. My husband has ADHD and he’s an intelligent and successful businessman, so my daughter sees firsthand how ADHD affects her father in a positive way every single day. Don’t get me wrong. Despite having a positive perception of ADHD and using medication to help her focus in school, my daughter still struggles sometimes. Anxiety and depression have found their way into my daughter’s life as well, which often coincide with ADHD. However, it is nothing we can’t handle together. 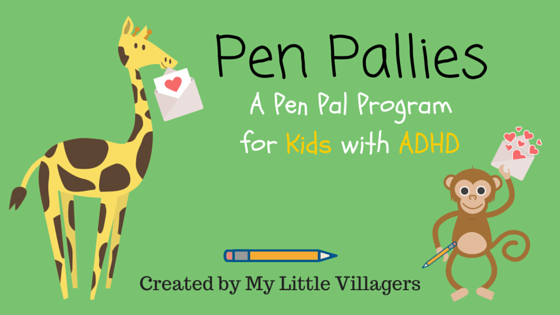 My daughter is young and still learning what works and what doesn’t for her ADHD, which is completely understandable. When she is having a hard time, I like to recite Rumpelstiltskin’s famous quote form Once Upon A Time to her: “All magic comes with a price, dearie.” I say it in his voice of course, which usually ends in her laughing and then remembering all of the great qualities and abilities her ADHD provides her with. What I am doing and always will be doing for my daughter is helping her see the glass half full. I will always be providing her with the tools she needs, including myself who is her biggest supporter and advocate. We were diagnosis when my son was 6. We explained it to him in a way that he could understand why he was taking medication. After only a few days, he could see the difference and said “my brain finally listen to me”. 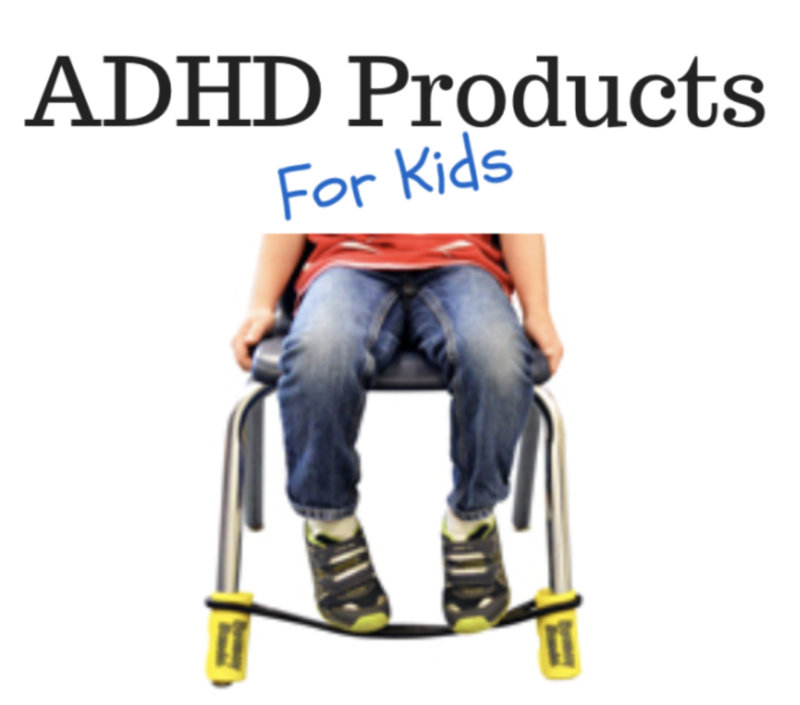 It so important to talk openly to stop the “disability” view of ADHD. 5 years later, he is doing wonderful in school and has his group of friends. We are all a work in progress and can learn so much from each other as parents. Great insight, please put me on your mailing list.